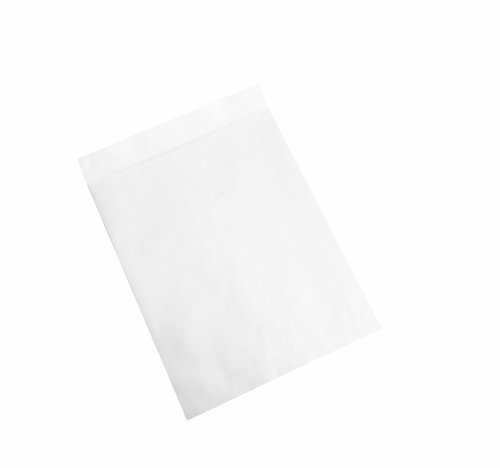 17" x 22" White Jumbo Envelopes. Large envelopes protect oversized printed items. Ungummed flaps allow envelopes to be reused. Allows flat storage for larger items. 28 lb. envelopes. Sold in case quantities.